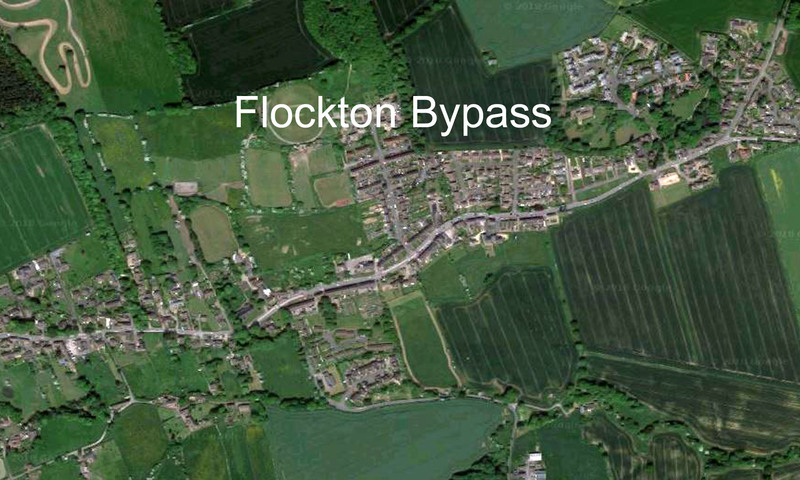 Flockton residents have received a letter regarding the proposed 20 mph speed limit, due to come into force in parts of the village, later this year. The survey will be live from Monday 21 January till Friday 22 February 2019. Once the scheme has been on site for 6 months, a further survey will be produced to evaluate post scheme views.